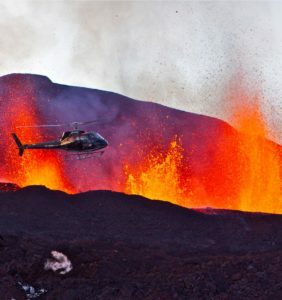 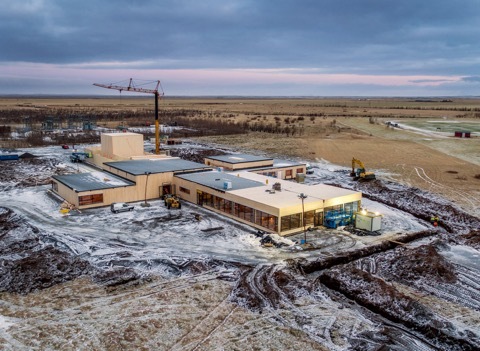 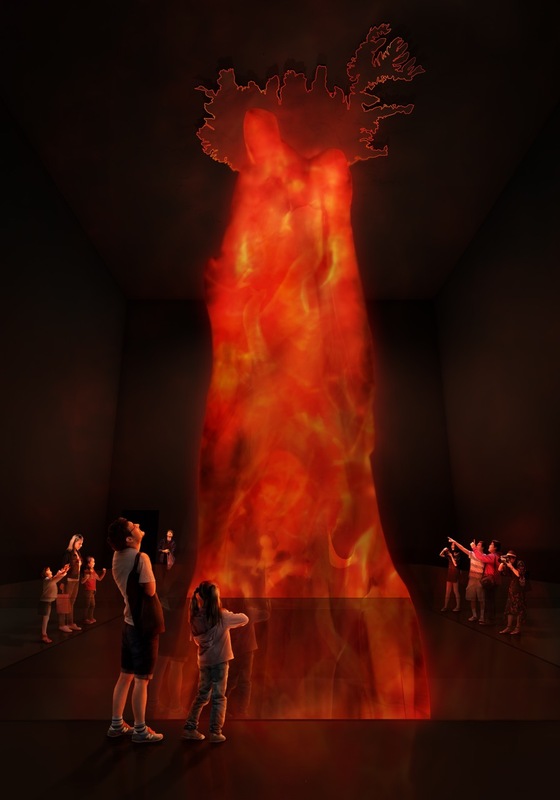 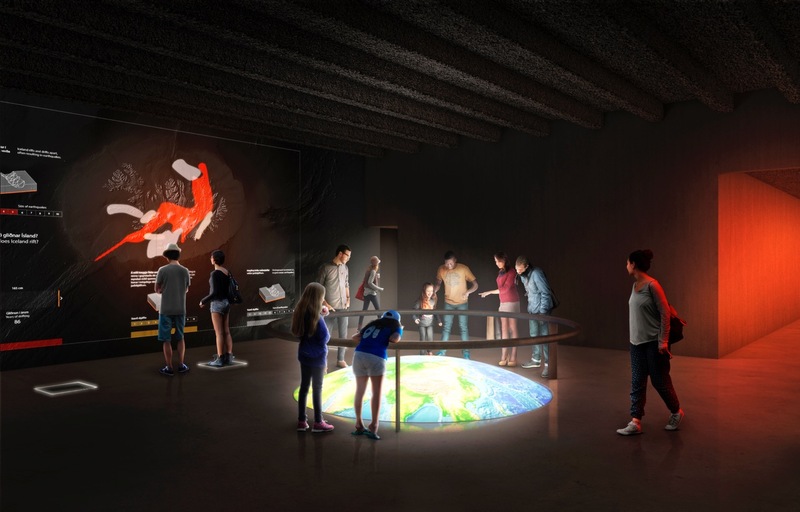 LAVA “Iceland Volcano & Earthquake Centre” will reveal the epic forces of nature that shape our planet and created Iceland only 20 million years ago. 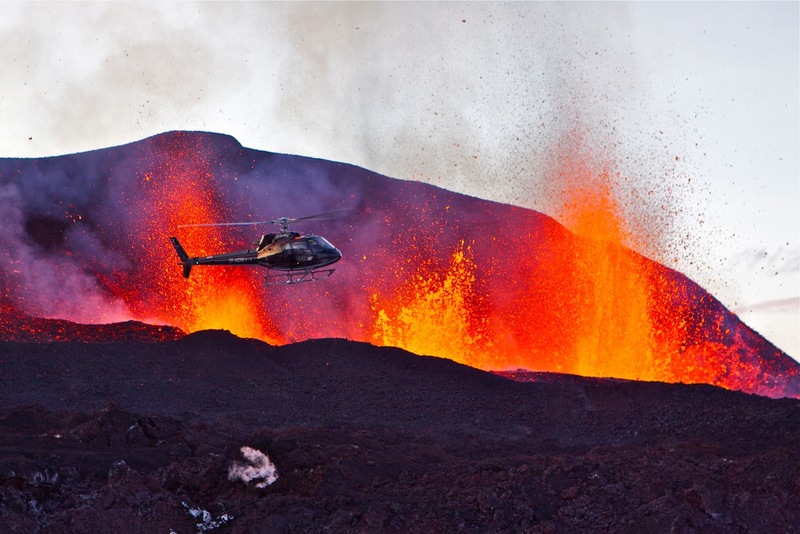 LAVA is dedicated to the unique volcanoes and geology of Iceland. 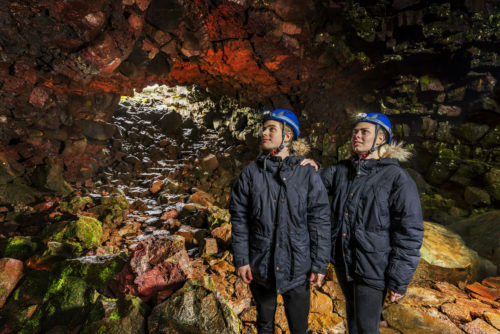 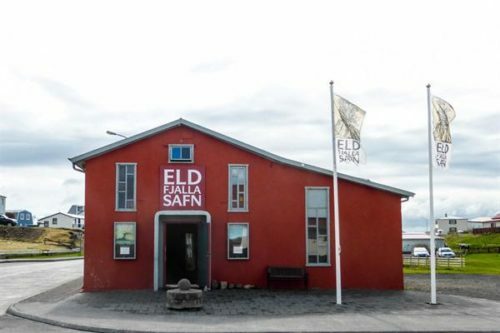 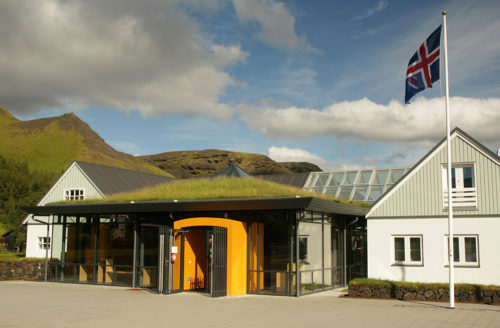 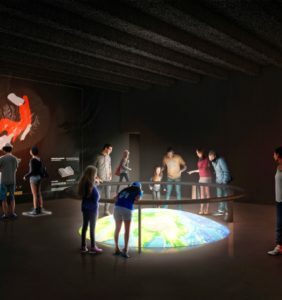 The Centre will feature an interactive educational exhibition exploring the art and science of geology and the volcanic systems in Iceland and an educational learning Centre for geology where staff members will educate visitors to make the visit as enjoyable and memorable as possible. 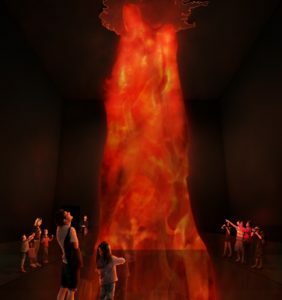 The interactive exhibition will further display a collection of artifacts, films and graphics from various volcano eruptions that have occurred in the past century.